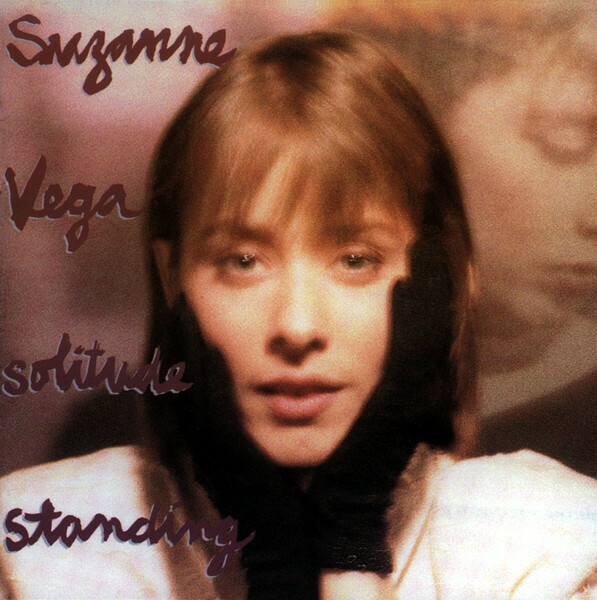 Released on April 1st, 1987, Suzanne Vega’s second album, Solitude Standing, is a near-perfect gem that time has yet to – and will likely never – tarnish. Its poetic power is matched by mesmerizing melodies with perfect arrangements. The opener, “Tom’s Diner,” is one highlight. The first time I heard the song wasn’t on the album, however, but via a Fast Folk LP a year or two earlier while deejaying the Folk Show on WPSU. It’s a different recording, but still a cappella, and still a richly detailed portrait of an everyday occurrence – catching coffee inside a diner before heading to work. “There’s a woman/on the outside/looking inside/does she see me?/No she does not/really see me/cause she sees her own refection.” It captures humanity at its essence. The song became an unlikely hit a few years later after two British deejays added a Soul II Soul beat to an unauthorized remix that Vega’s record company then embraced and officially released. Along with offerings by Tracy Chapman and 10,000 Maniacs, the album helped spur the folk-rock/urban folk/singer-songwriter resurgence of the late ‘80s and early ’90s. 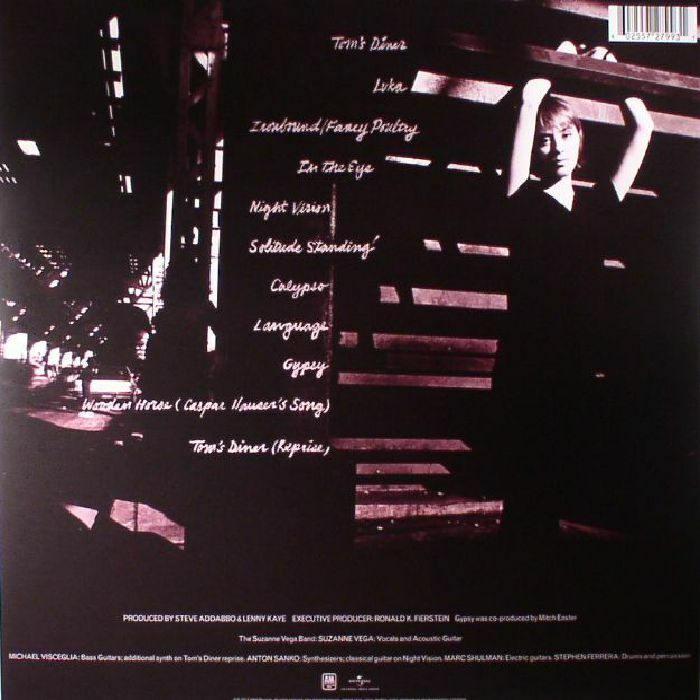 For those who aren’t familiar with Opal, which is one of the great lost rock bands of the ’80s, they were the precursor to Mazzy Star (“Fade Into You”). They released a few EPs and one LP, Happy Nightmare, Baby, which is where these two songs hail from.